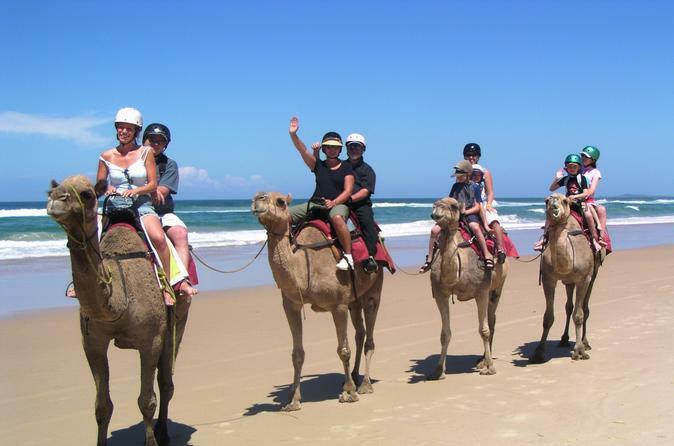 Explore the beautiful sandy beach and trek into the mountains on an enjoyable 2 hour camel ride in Agadir. 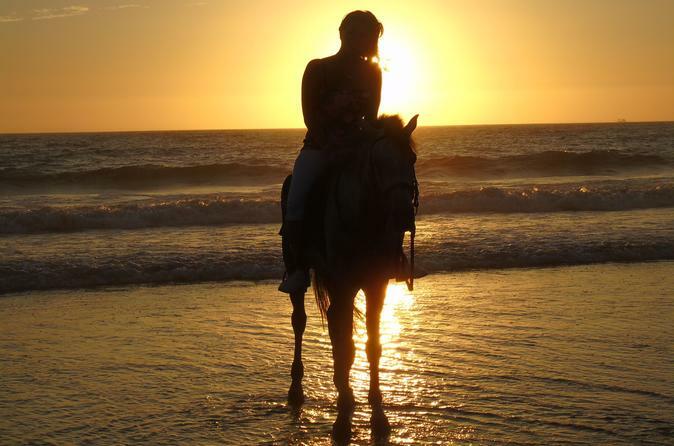 Follow ancient trails, and admire the spectacular scenery and stunning sunset before enjoying a relaxing mint tea at the ranch after the ride. 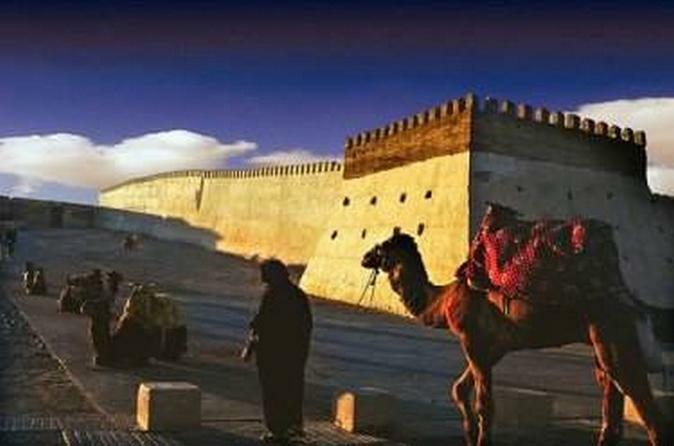 Visit the Berber city of Agadir, one of the most beautiful places in Morocco. Learn about its history with a 5-hour sightseeing tour of the port, kasba Talborjt local market, and feel the local Berber life. The Agadir city segway tour is the perfect tour for both those new to the city and Agadirian veterans. 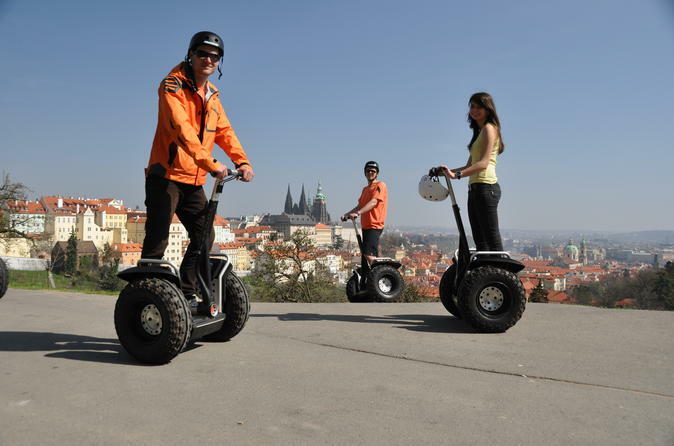 And we're sure you'll all agree that riding a segway is the best way to see the ‘City of Sun and Sea'. Agadir Kasbah is Agadir Oufella and is the most famous tourist attraction in Agadir after the Marina and the walking promenade. 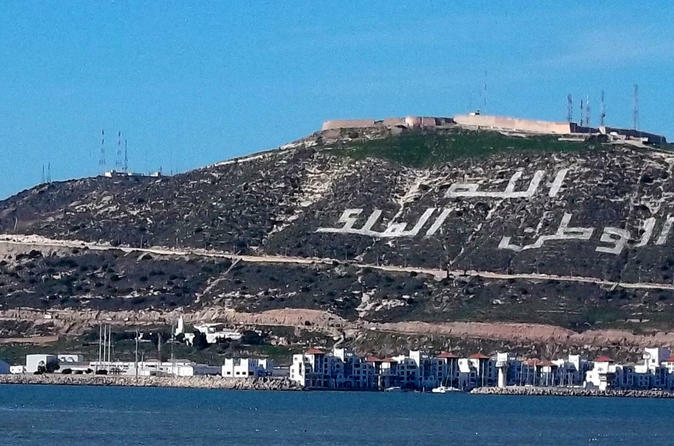 Agadir Oufella offer the best panoramic views and the old Kasbah . 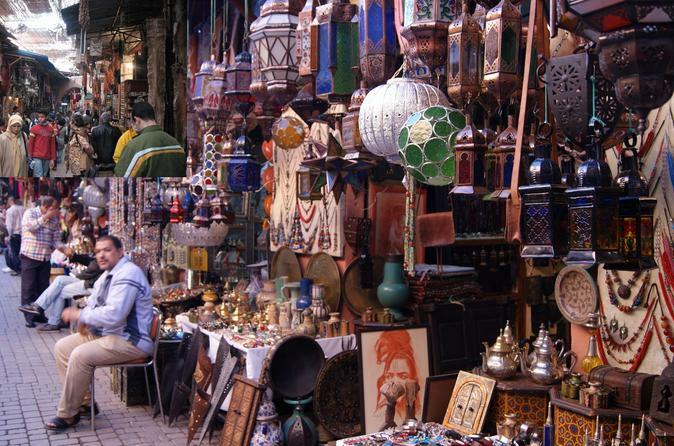 The Souk El Had market is a great place for the Agadir tourist to visit. The souk is the third biggest market in North Africa, after Fez and Cairo medinas and stocks a vast range of essential items for local people and has large amounts of fresh fruit and vegetables on sale. 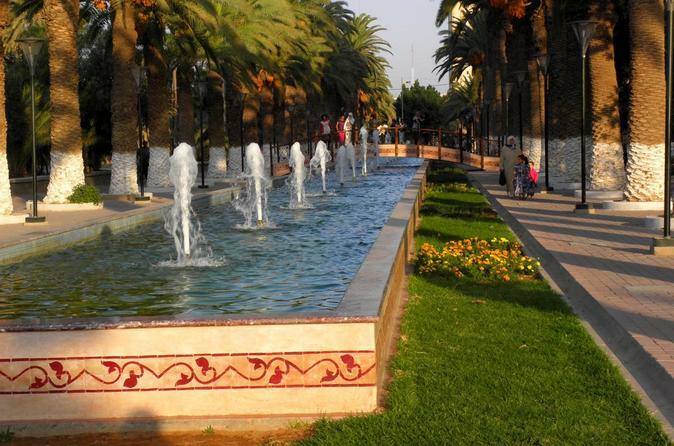 Inzegane is the most famous shopping city in the south of Morocco and is only 7 Km far from the busy city of Agadir . Is a city on the north bank of the Souss river, on the Atlantic Ocean coast of Morocco. It is in some ways a suburb to the larger Agadir,Inezgane is a typical Moroccan Berber city. 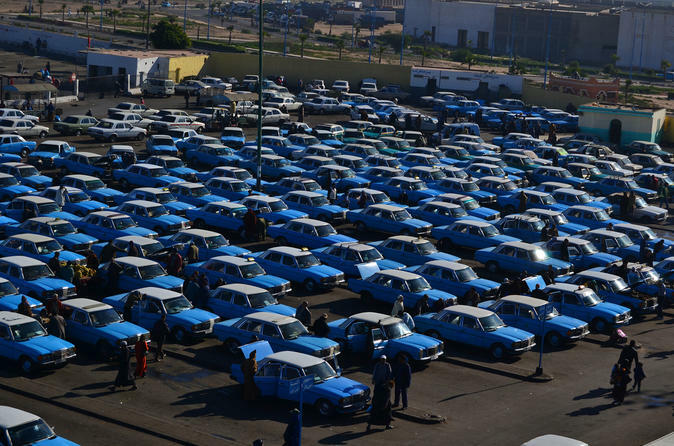 Located where main roads N1, N8 and N10 meets, Inezgane is the main transport hub for the region and the famous shopping city with it's large and cheap markets . Visiting Taroudant is giving you the chance to see the Mother of Marrakech . Hidden by magnificent red-mud walls, and with the snowcapped peaks of the High Atlas beckoning beyond, Taroudant’s souqs and squares have a healthy sprinkling of Maghrebi mystique. A beautiful journey to discover the landscapes around Agadir city, starting from "Paradise Valley" to the shores of "Taghazout Bay". This tour is dedicated to the nature lovers. 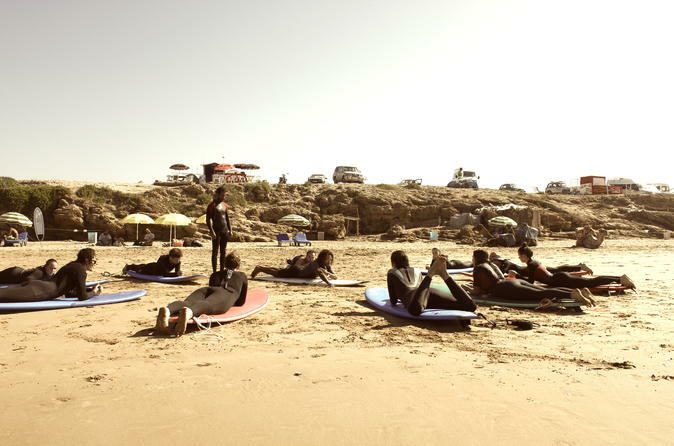 Surf Beginner Day Trip includes,surf lessons, board and wetsuit rental. Surf sport transport (Pick-Up & Drop-off from Accommodation) and the lunch is also included.